 Our Laurel Brook Rehabilitation & Healthcare Center located in Mt. 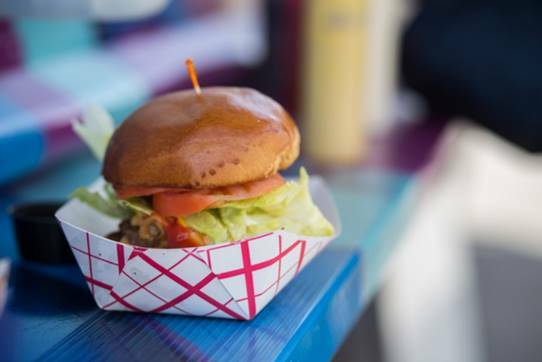 Laurel, NJ will host a Food Truck Festival open to the public on Thursday, April 26, from 4 to 9 p.m. The family-friendly “Evening of Fun and Food” event features an array of food options, along with activities and health awareness information for community members of all ages. To read the entire feature in The Mt. Laurel Sun please click here.